Coton de Tulear is a dog breed originating in Madagascar, Africa. They are members of the Bichon and Maltese family. Coton de Tulear is always a favorite dog breed because of their small appearance, their as-soft-as-cotton hairs, as well as their very intelligent and friendly personalities. Coton de Tulear price is not too high, about $900/puppy, on the average. 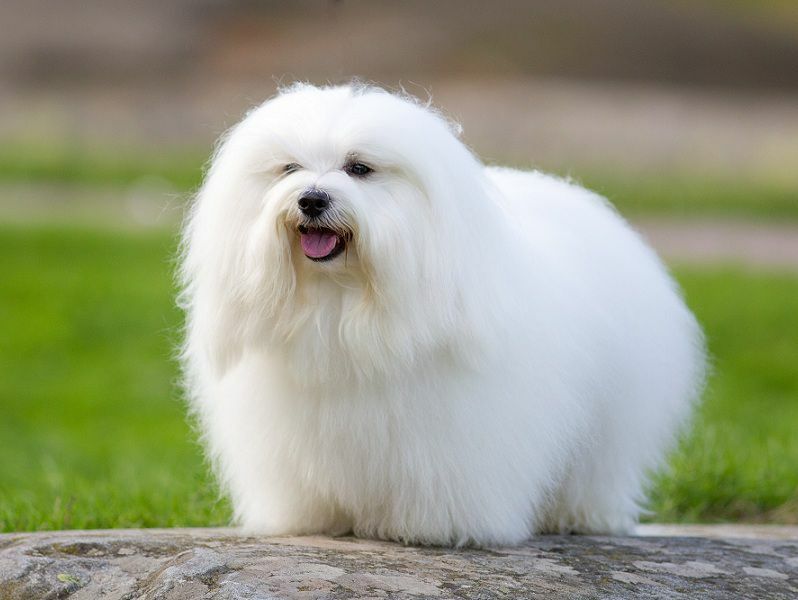 In this article, we will provide you information about prices, reputable pet addresses to find Coton de Tulear puppies for sale, and the most basic characteristics of the Coton de Tulear dog breed for your reference. The price of Coton de Tulear is divided into several levels: limited registered Coton de Tulear (raised as pets only) and fully registered Coton de Tulear (allowed for breeding). Depending on your preference and raising purposes, you can choose for yourself the most suitable Coton de Tulear. For these dogs, you will only be allowed to keep them as pets but not allow to breed them, so their prices will not be too high, and range from $850 – $1250/puppy. If you are not a professional breeder, a limited registered Coton de Tulear dog will fit your needs of raising a family pet.